Our CEO, Matt Luscombe, presented to the UKOUG Financials Special Interest Group on the Key EBS Security and Controls Challenges in 2017. 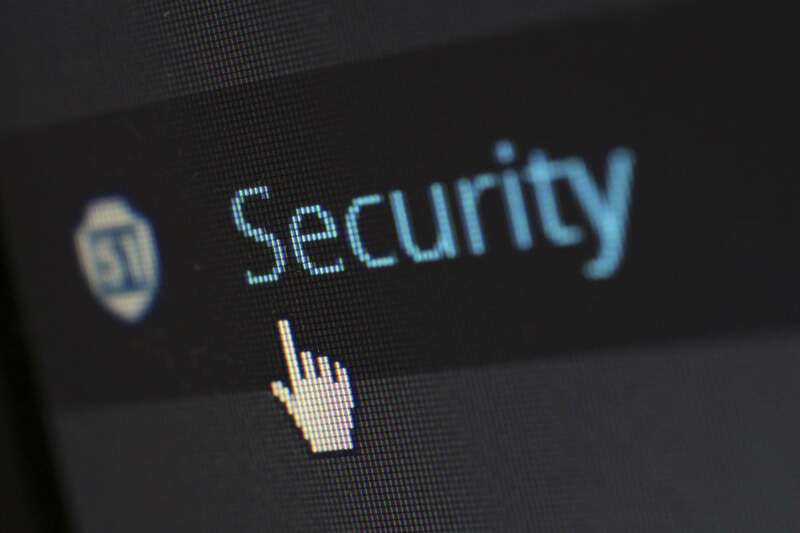 Based on our experience of working with clients, we believe that there are 11 key recurring threats that need to be managed, across security, access controls, process controls and exception monitoring. The session was well received and led to a number of follow on conversations during the rest of the day.